Orion’s Belt School of Self Defense was established in 2004, but the experience our martial arts instructors bring to class spans longer than that. Jerry is the President and Head Instructor of Orion's Belt School of Self Defense. He has been actively studying martial arts since 1997 and has been a Blackbelt instructor since 1999. Mr. Potts has competed locally, nationally, and internationally. In 2000, he placed 2nd in patterns and 2nd in sparring at the GTF World Championships. Patricia is one of our Instructors at Orion's Belt School of Self Defense. 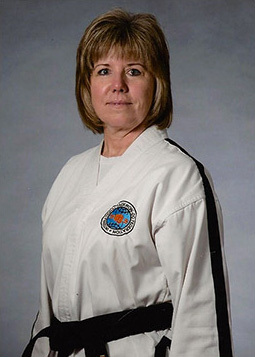 She has been actively studying martial arts since 1998 and has been a Blackbelt instructor since 2002. Mrs. Potts is the lead instructor for our Transported After School Martial Arts (TASMA) program. 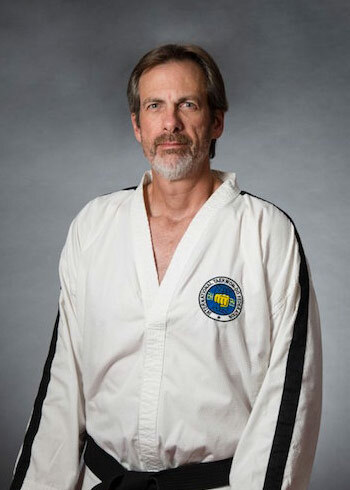 Mr. John Carnahan began his foray into Taekwon-Do at an early age in Northern Michigan in the late 70’s, as conditioning for track and field. He was honored to conduct his first testing and double-promoting for yellow belt under now Grandmaster B. C. Yu, known as the Father of Michigan Taekwon-Do, and who studied directly under General Choi beginning in 1965. It wasn’t until he returned to studying in 2006 in Alaska that he completed his quest for black belt under Jerry Potts, head instructor at Orion’s Belt School of Self Defense, and subsequently tested for second, third and fourth Dans under the oversight of Grandmaster Robert Wheatley. 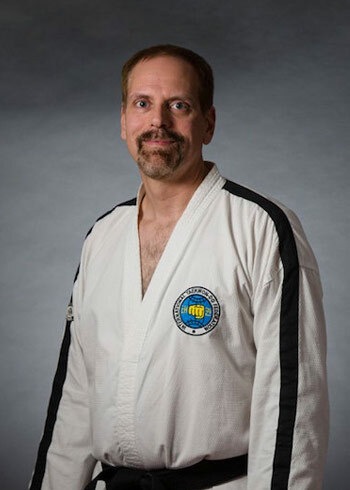 Mr. Carnahan focuses on the technical aspects of attaining the ‘Art’ of Taekwon-Do, and expanding his understanding of movement and application. He is a certified teacher for secondary education and has been instructing students at Orion’s Belt for several years. Mr. Roy Sayman started Taekwon-Do a little later than most at the age of 35 with Orion’s Belt as a beginning white belt. After years of training he obtained the rank of IV Degree black belt. 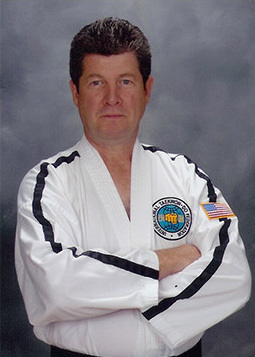 The initial years of his training helped greatly in developing technique and form for patterns and the training has helped develop an awareness for self-defense training. He enjoys his time at Orion’s Belt because it is a great source of exercise and there are always new things to learn. He enjoys teaching both kids and adults. This is only placeholder text. In addition to giving us a call, you can easily send us an online message by visiting our Contact page! We look forward to hearing from you. Get your regular updates from Fairbanks, Alaska’s premier Taekwon-Do school by signing up for our newsletter!